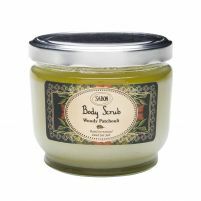 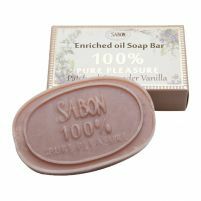 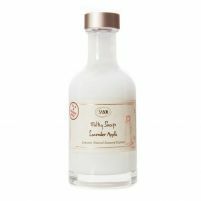 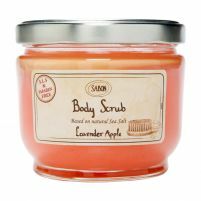 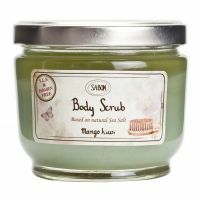 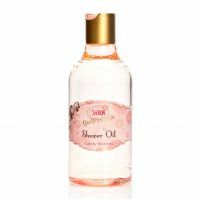 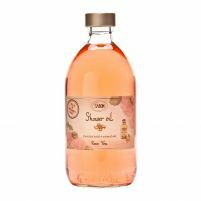 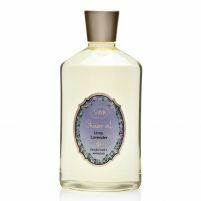 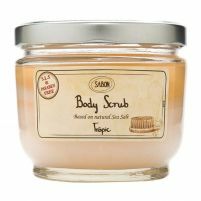 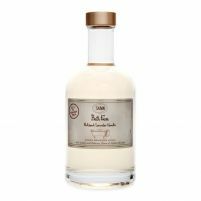 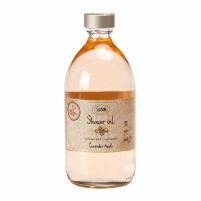 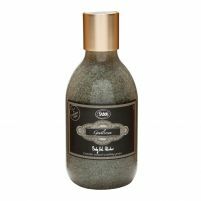 Treat yourself to a rejuvenating experience every time you shower or take a bath with luxurious body care products from Sabon NYC. 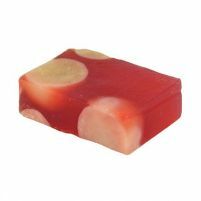 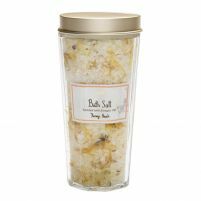 Our soaps, body scrubs, shower gels and more are all designed to leave you feeling refreshed after you bathe thanks to the incredible aromatic experience. 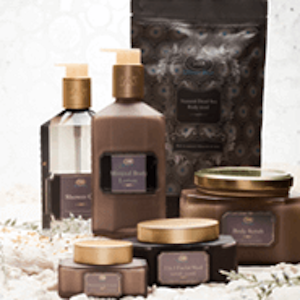 You'll love the way these products give you the glowing, healthy skin you deserve. 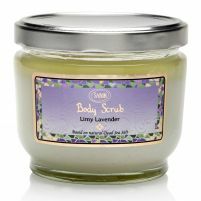 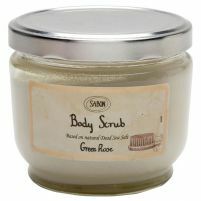 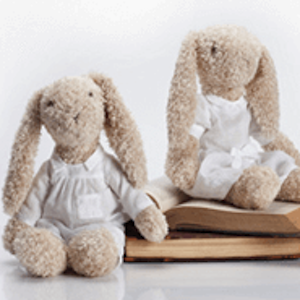 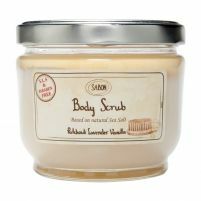 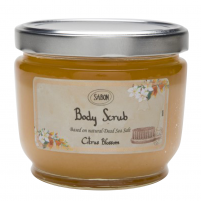 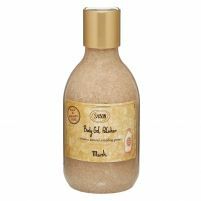 Find out what makes Sabon NYC bath and body products so incredibly effective and invigorating. 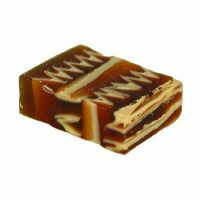 Our inspiration comes from nature. 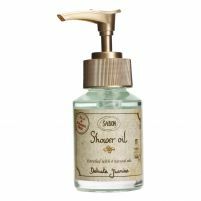 Powerful natural ingredients hold many of the secrets to longevity and health, and it's our pleasure to include some of the best in our bath and shower products at Sabon NYC. 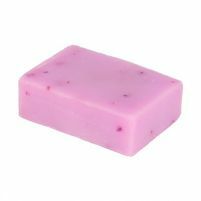 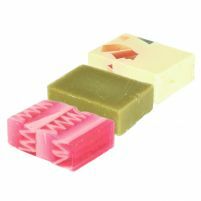 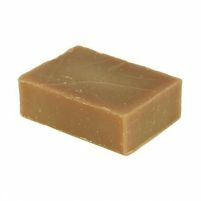 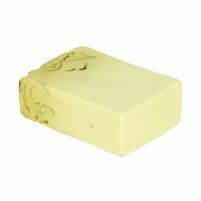 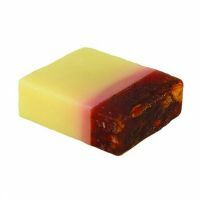 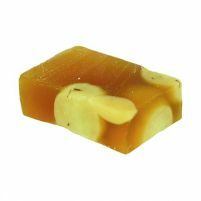 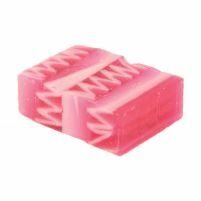 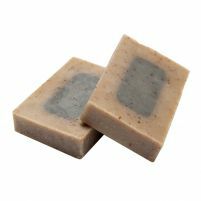 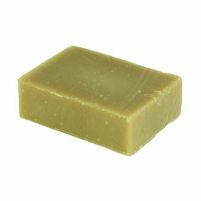 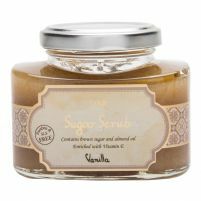 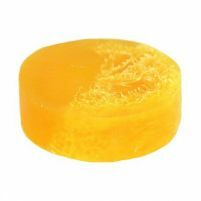 From rich natural oils to healthy vitamins, our soaps and scrubs are designed to enrich and nourish your skin. 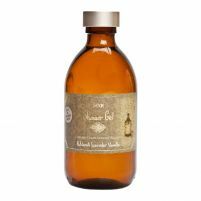 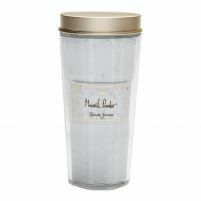 Many of our products also contain salts and minerals from the Dead Sea for a truly rejuvenating experience. 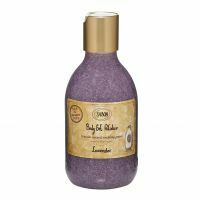 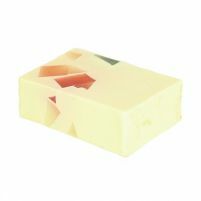 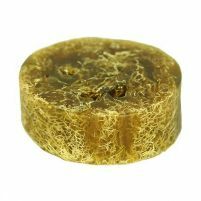 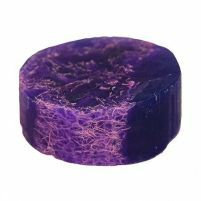 These minerals are able to penetrate the skin and remove impurities more effectively than any chemical ingredients. 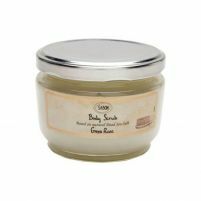 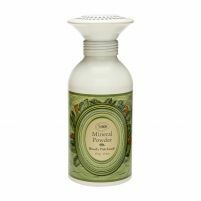 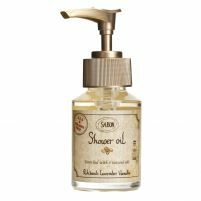 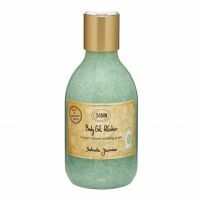 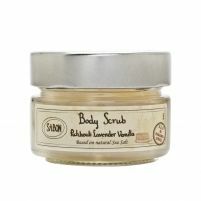 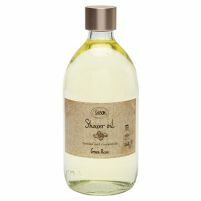 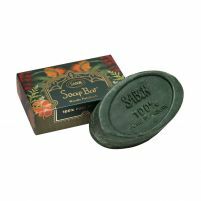 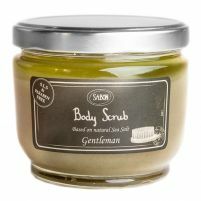 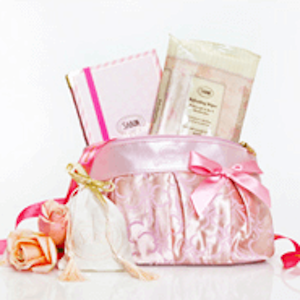 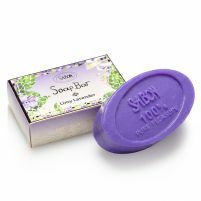 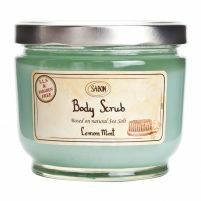 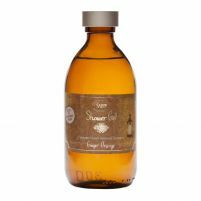 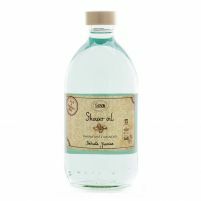 Treat your skin with gentle care from these natural bath and shower products from Sabon NYC. 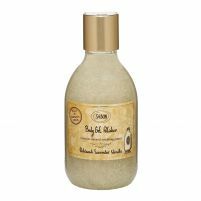 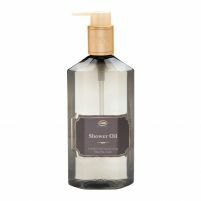 Work up a rich lather with our luxurious shower gels, or use natural body scrub to exfoliate and smooth your skin. 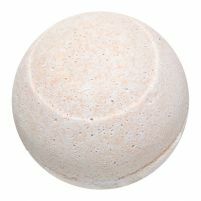 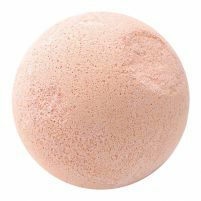 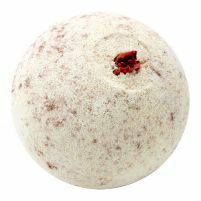 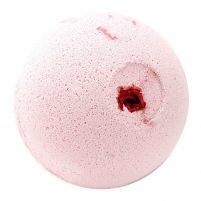 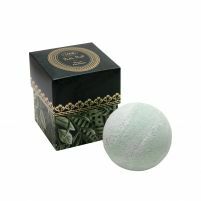 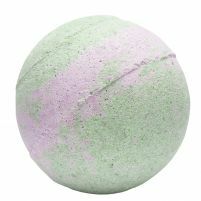 Drop a fizzing bath ball into the tub to condition your skin while relaxing the mind, then provide deep moisturizing for your skin by applying a silky-smooth shower oil. 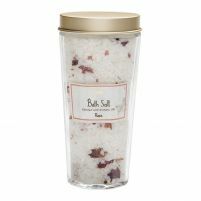 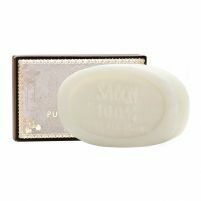 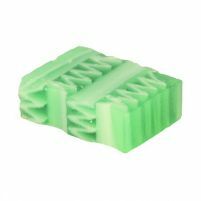 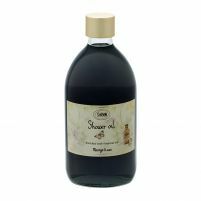 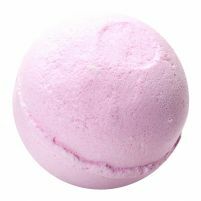 The aromatic experience with each of these products makes your own bath or shower feel like an upscale spa. 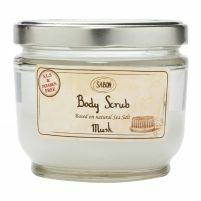 Shop at Sabon NYC to discover a wide range of nourishing bath and body care products made with powerful natural ingredients.